His reluctance to take up engineering and his struggle to cope with studies forced him to take the extreme step, police said. 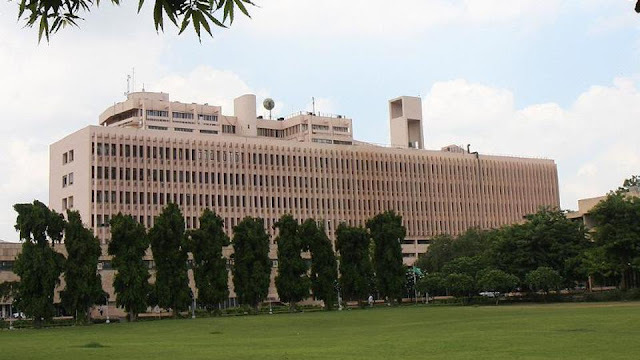 A first year Engineering Physics student of the Indian Institute of Technology-Delhi (IIT-D) attempted suicide by jumping from the fourth floor of his hostel building, police said. His reluctance to take up engineering and his struggle to cope with studies forced the student from Ranchi to take the extreme step, police said. 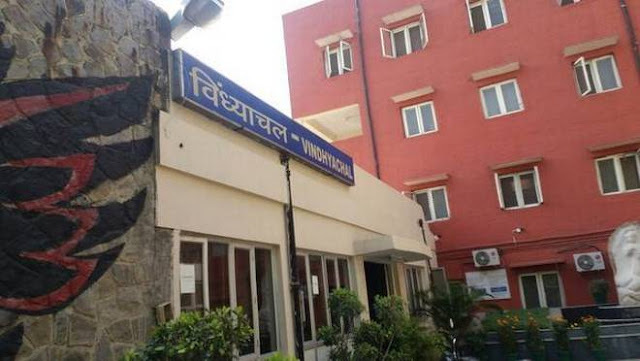 The student jumped from the Vindhyachal hostel and suffered fracture in legs. He has been admitted to the AIIMS trauma centre, according to Additional Deputy Commissioner of Police (South) Chinmoy Biswal. “He was in depression, apparently didn't want to study engineering. His room mate Abhinandan was taking him downstairs. And when he went to call the security guard to help him take Nitish down, the latter climbed up to the fourth floor and jumped,” Mr. Biswal said. NEW DELHI: A first year IIT-Delhi Engineering Physics student attempted suicide by jumping from the terrace of his hostel on Wednesday morning, police said. According to Nitish's roommate, he was depressed since couple of days and did not want to study engineering. Perhaps Nitesh was not interested in studying engineering. Wondering whether his family forced him to enrol in the engineering stream. May he recover soon and be allowed to pick up a vocation of his choice. Nitish jumped from the fourth floor of Vindhyanchal hostel around 4am. This came a day after IIT was in the spotlight over a former professor confining himself along with his wife to his house in Kanpur. Nitish Kumar Purti, an Engineering Physics student had come to IIT last year. Police said that he was depressed as he was forced to take up the course and was unable to cope with the pressure. It was around 4am, when Purti’s roommate Abhinandan asked him to accompany him downstairs for a walk. Purti reportedly asked him to call a security guard for some help. When Abhinandan went downstairs, Purti reportedly went to the balcony on the fourth floor and jumped. Abhinandan heard a loud thud and found Purti on the ground, bleeding profusely.